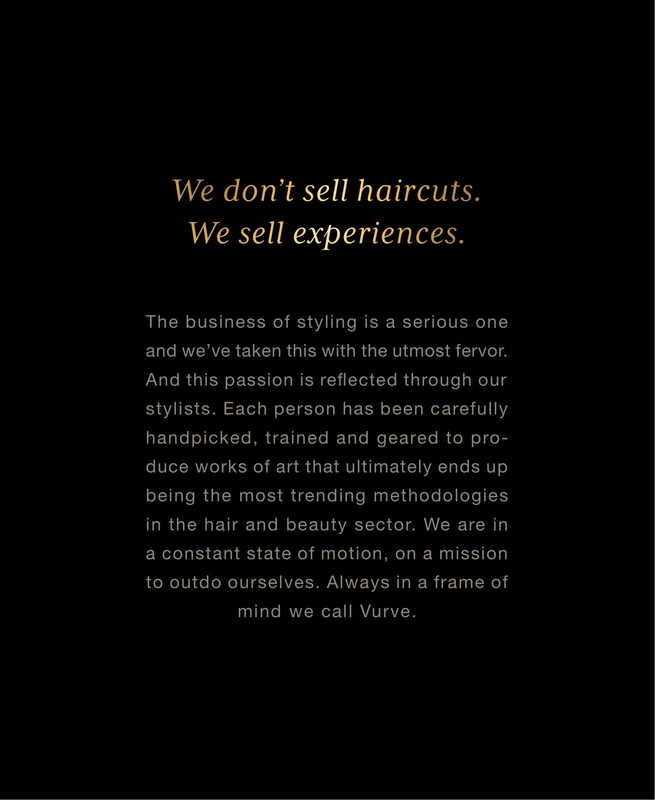 Service Excellence, Distinct Fashion Sense, and Creative Expertise defines the brand Vurve. 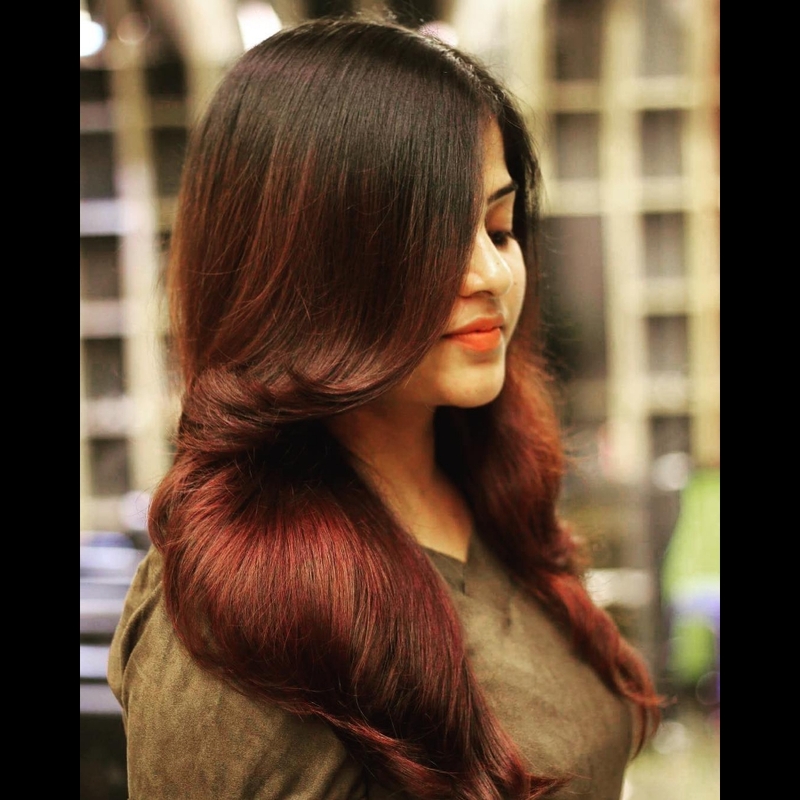 Over the last 2 years, with 2500 Client Walk-ins per month, 5500 man-hours of pure Skill and Passion, the brand has grown with four premier Signature Salons in Chennai and Bangalore and complemented with two rapidly growing Premier Salons and an Academy. 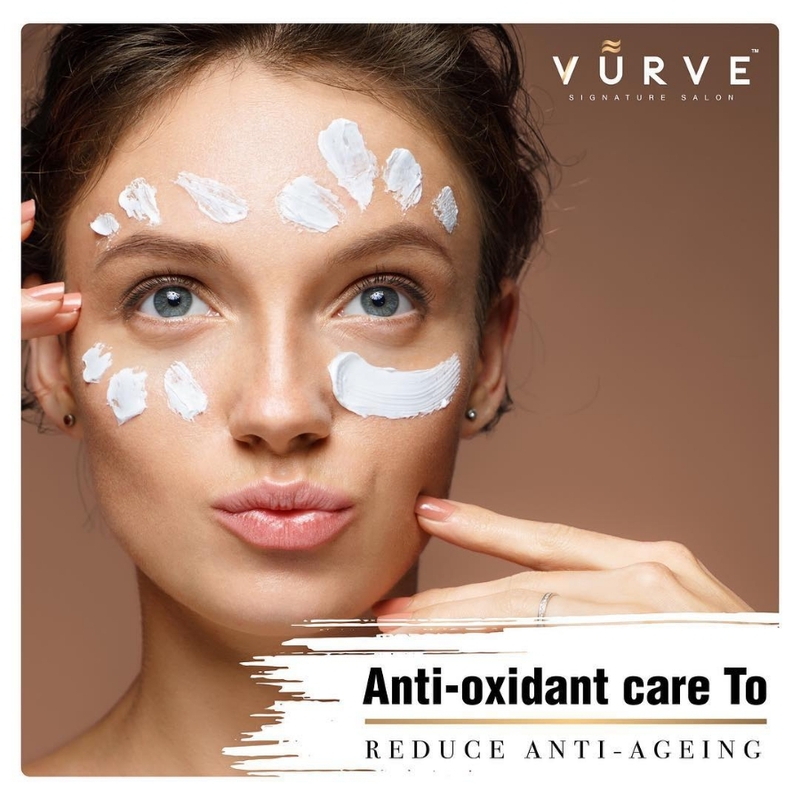 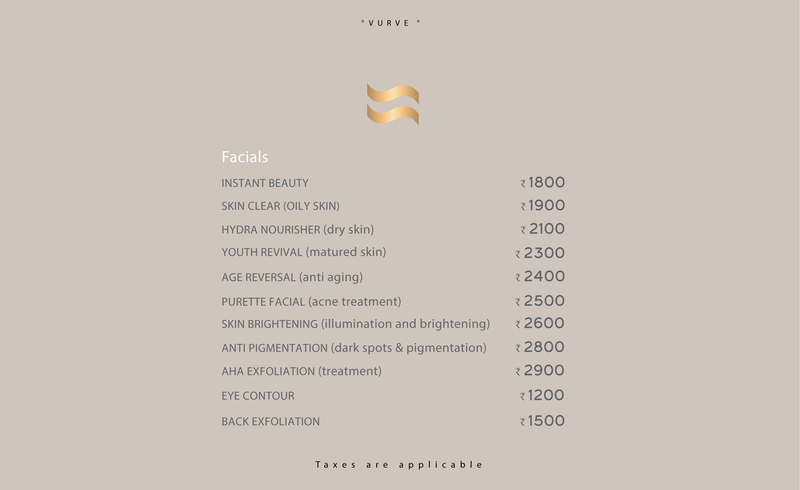 Owing to the presence of a reliable and experienced beauty team, Vurve has now launched Vurve Academy - a revolutionary institute that is aimed to produce educated and skilled beauty professionals, and Salon Blow - a chain of premium salons now present in 2 locations in Chennai. 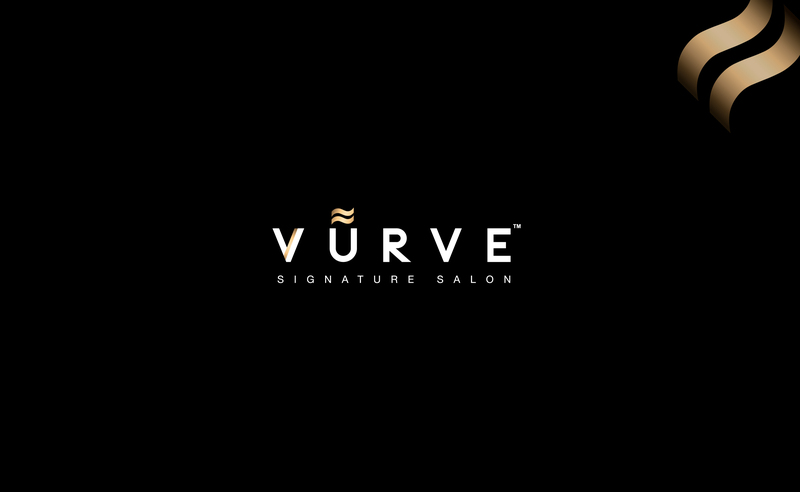 As the core team, Rebecca Samuel, Manoj Samuel, Sushil Thomas and Sathya Marie explored the challenges of the beauty industry, Vurve was born setting the standards high for beauty and makeup. 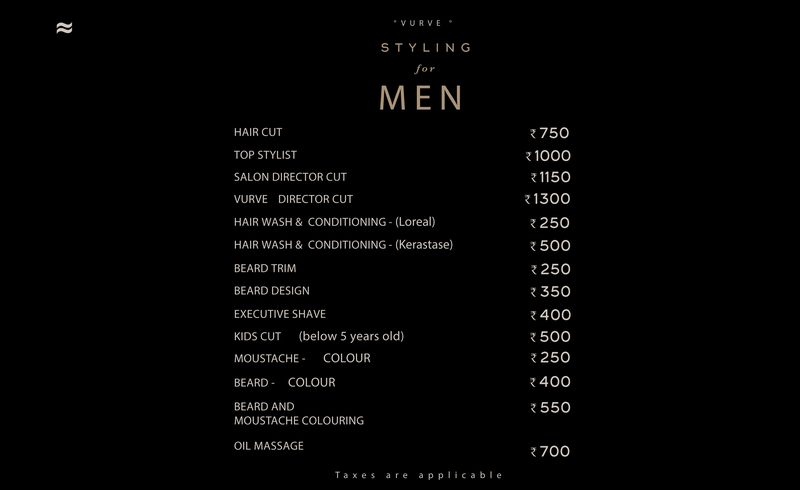 The non-exhaustive range of services offered across all the branches include a host of hair services such as haircut, hair-color, creative makeovers, keratin; bridal makeup services, and spa services using the brands of L’Oreal, Schwarzkopf, Sebastian, OPI, Global Keratin, Skeyndor, Cuccio, DEPOT and many more internationally renowned brands. 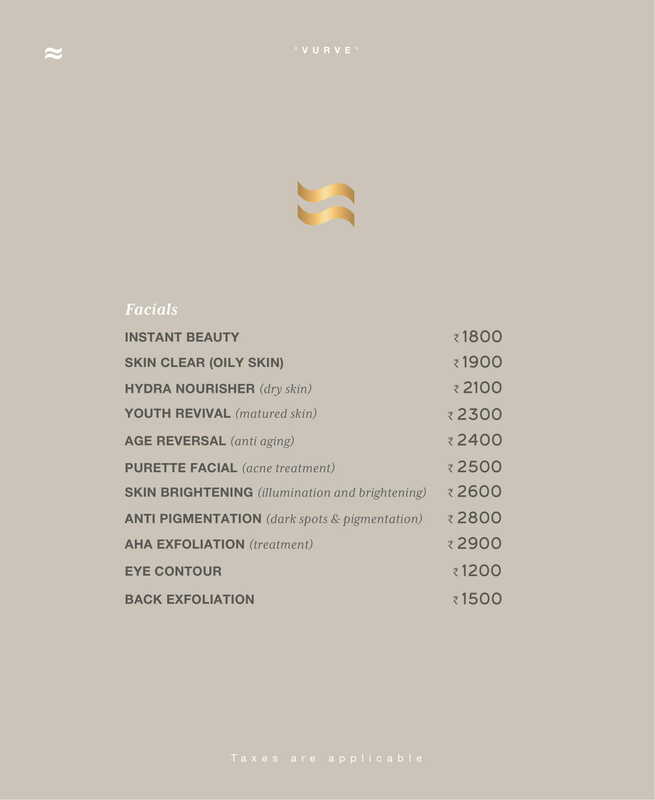 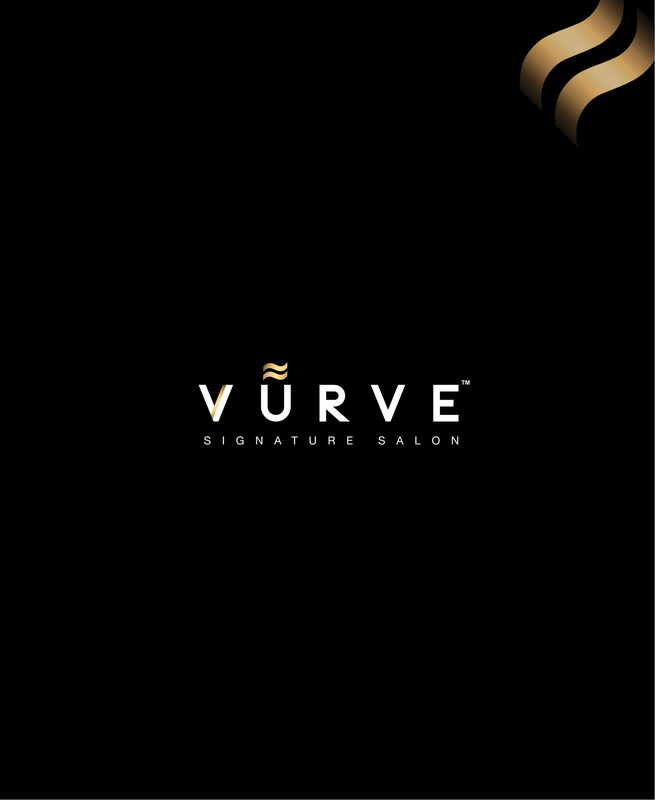 We use the best products to create your signature identity. 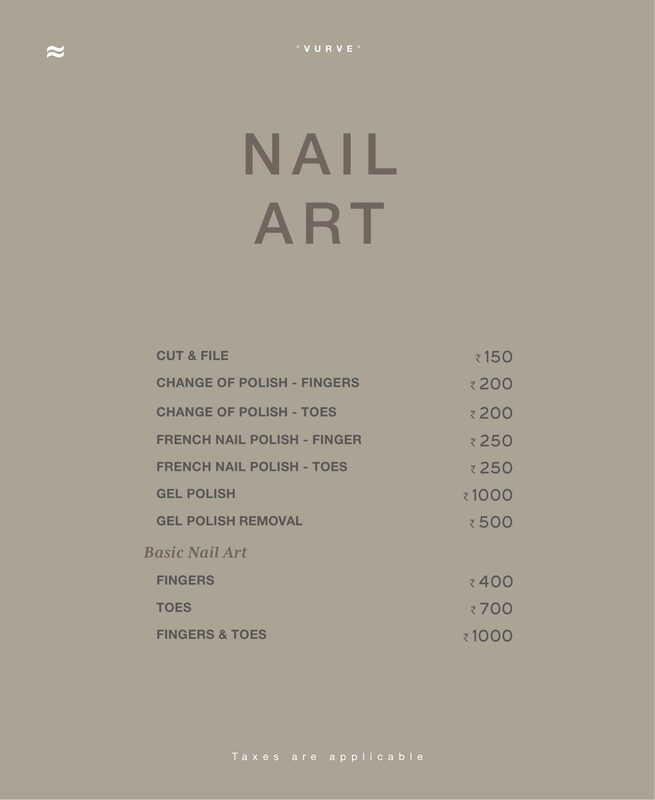 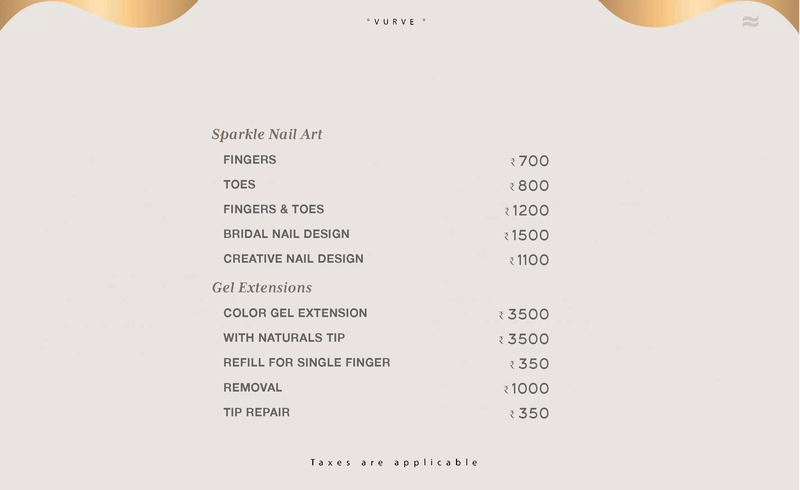 No 1 Professional Nail brand worldwide. 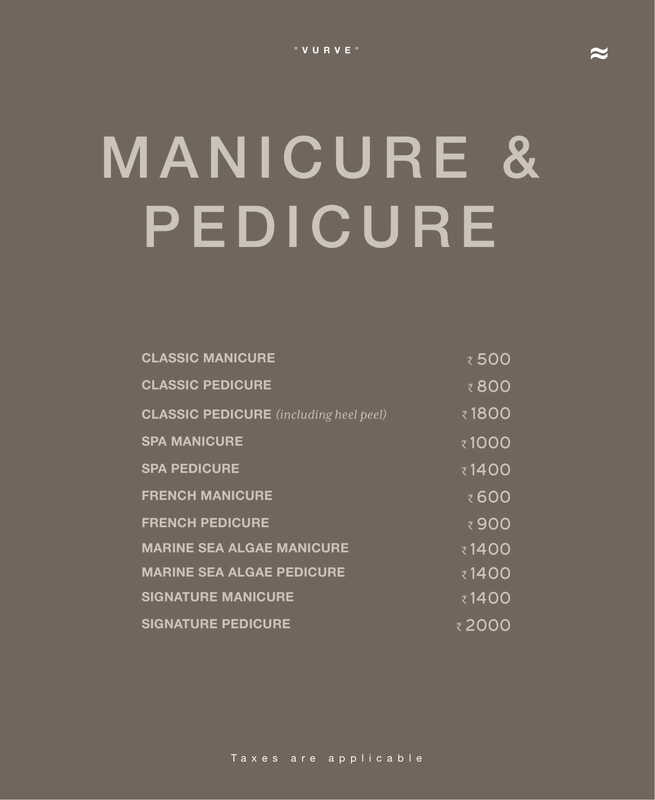 OPI – #1 Salon Brand for Nails, Known for its exceptional formula, fashionable colors and iconic names, OPI’s heavily-pigmented lacquers are super rich, long-lasting, and chip-resistant – offering an affordable luxury to consumers. 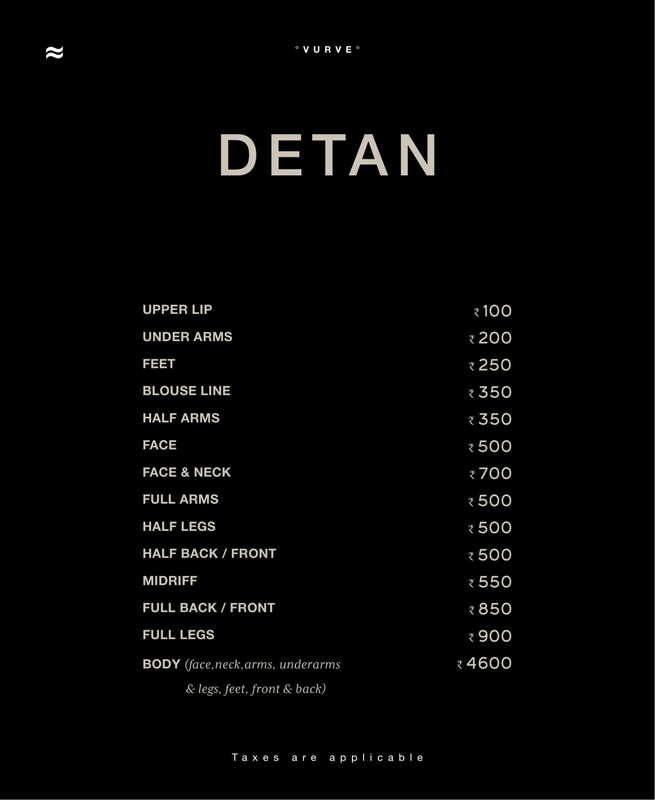 DEPOT celebrates the tradition in the treatment of male beauty with a modern sensibility and universal. 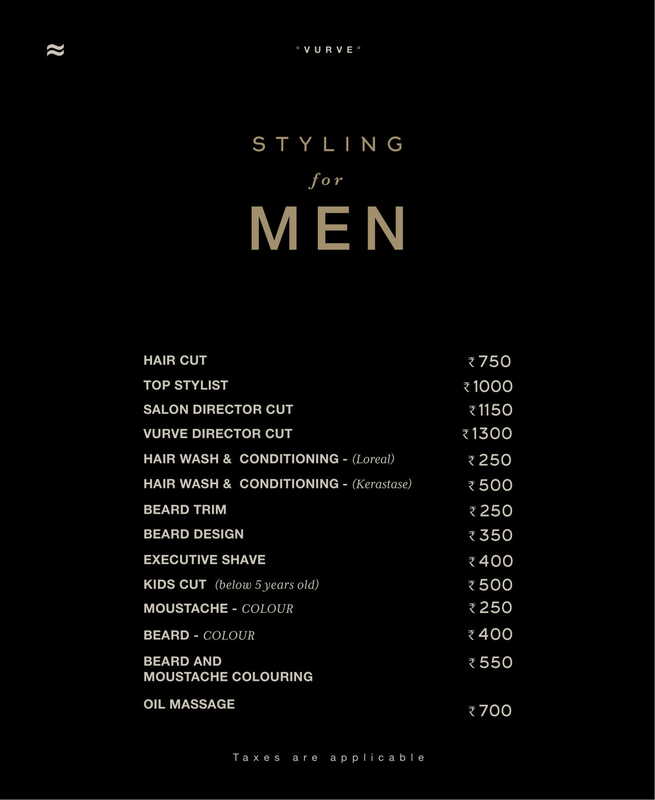 The sophisticated, yet simple, specific products that make up the range, born from traditional formulas becoming masculine instruments for today’s man. 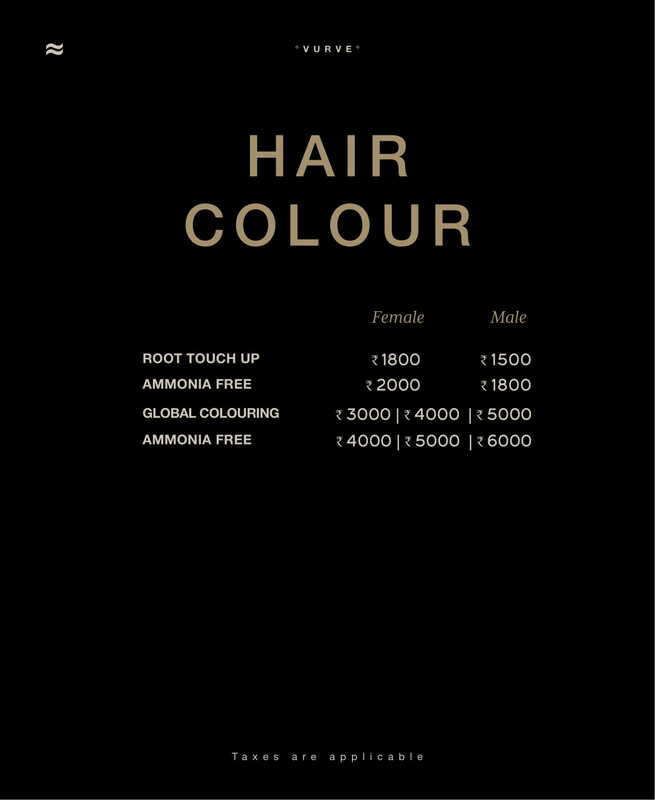 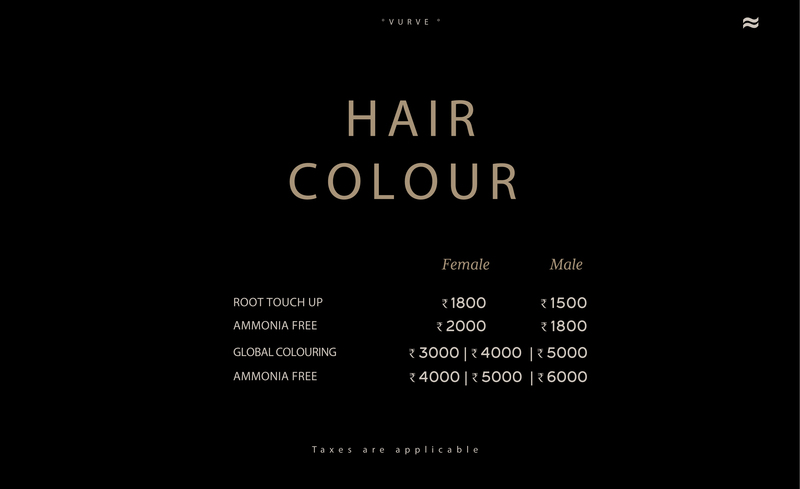 L’Oréal Professionnel offers a complete range of premium hair products and services. 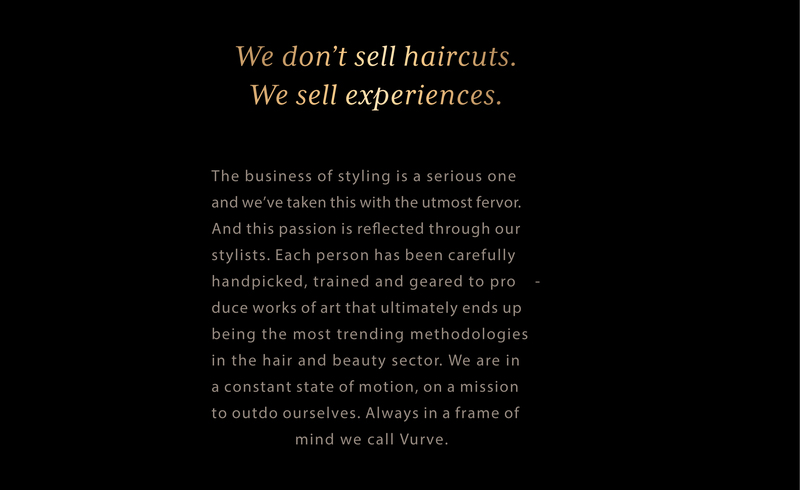 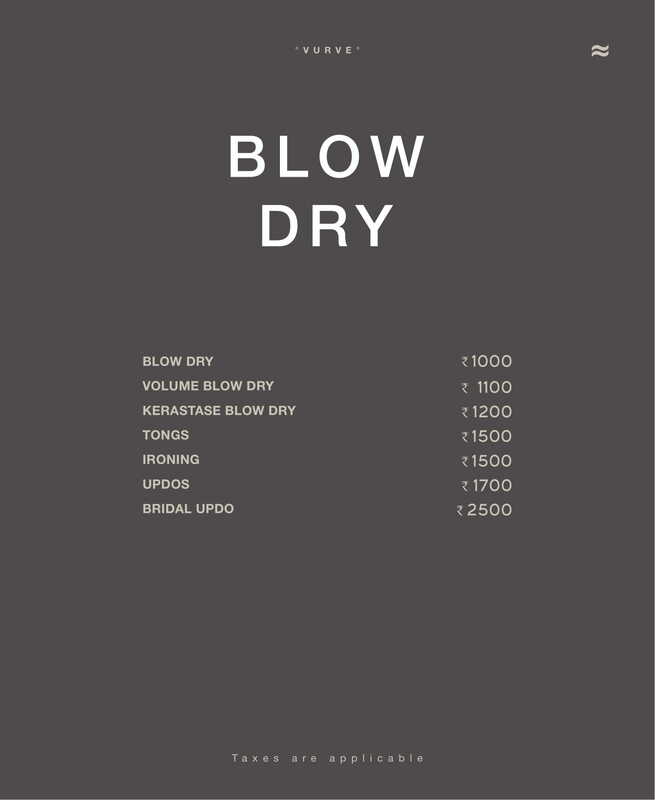 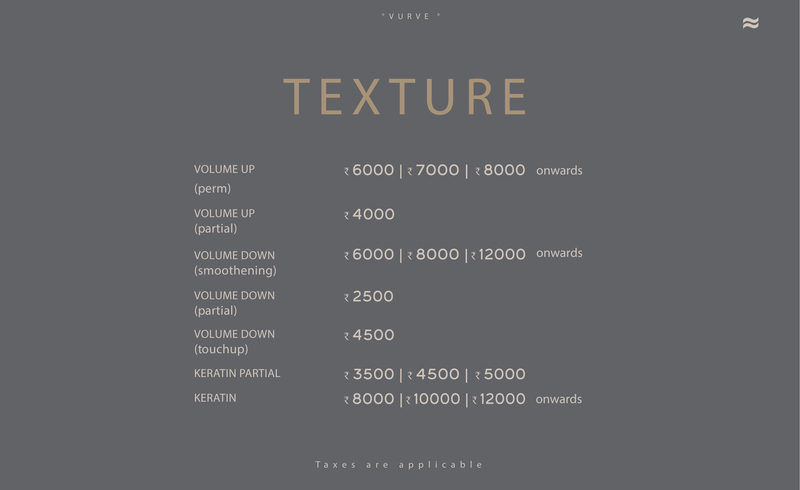 In addition, our Vurve hairstylists know products especially relevant to the clients. 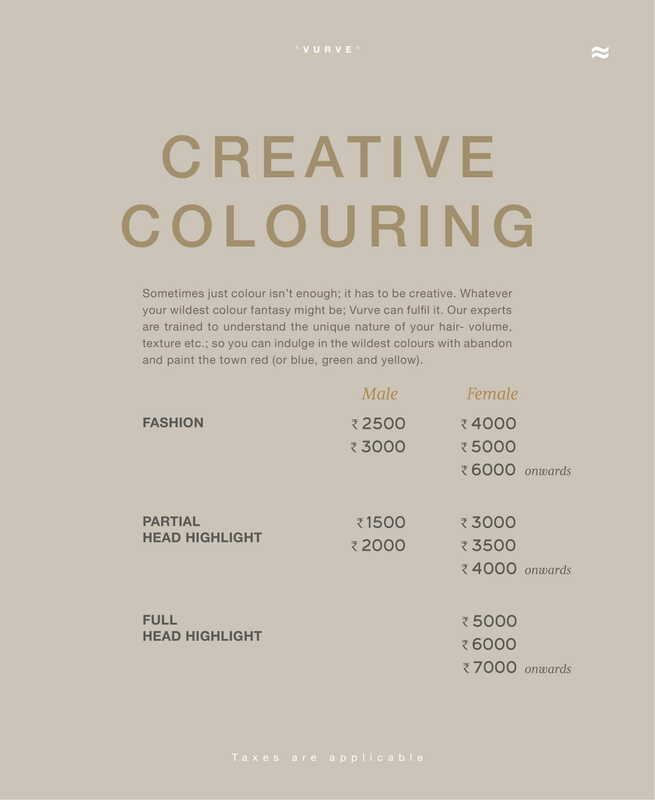 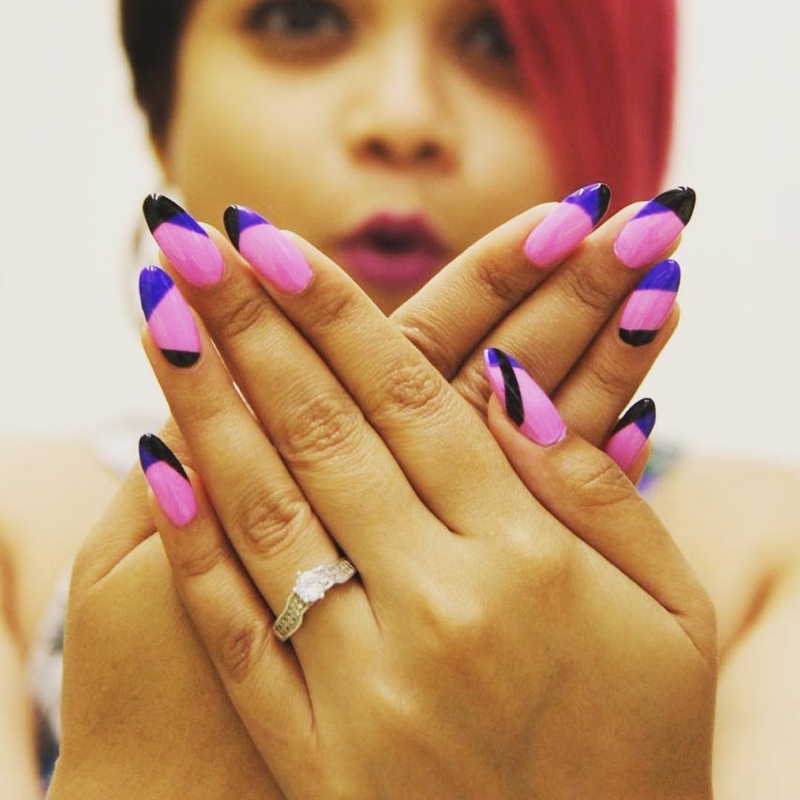 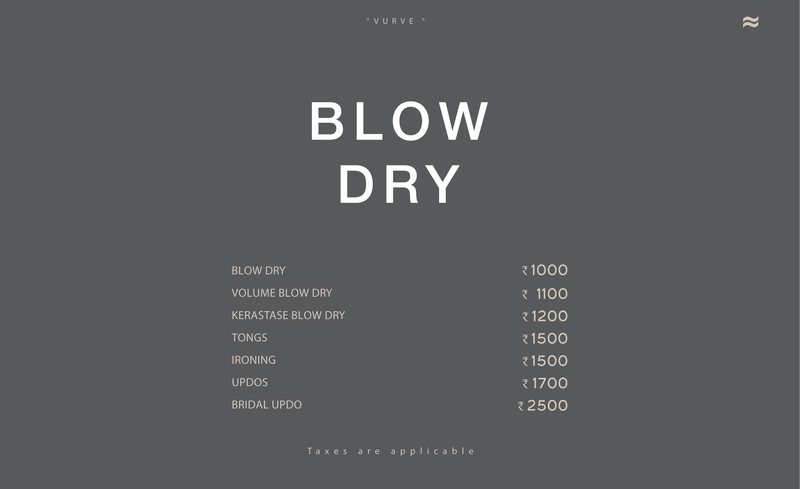 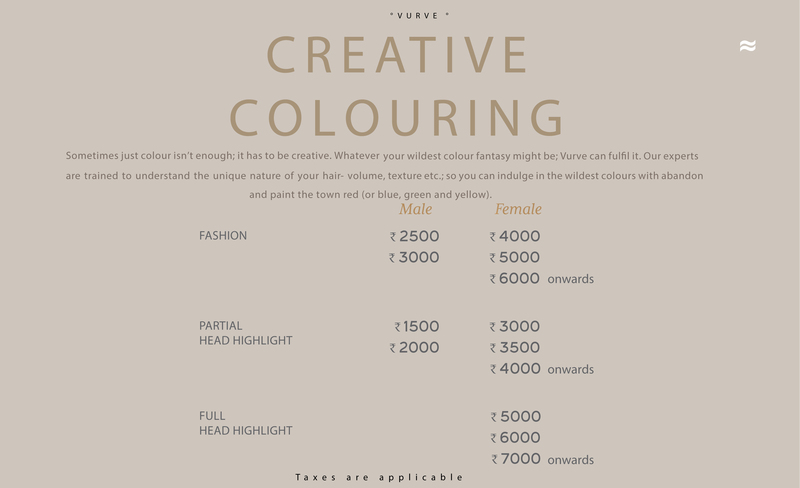 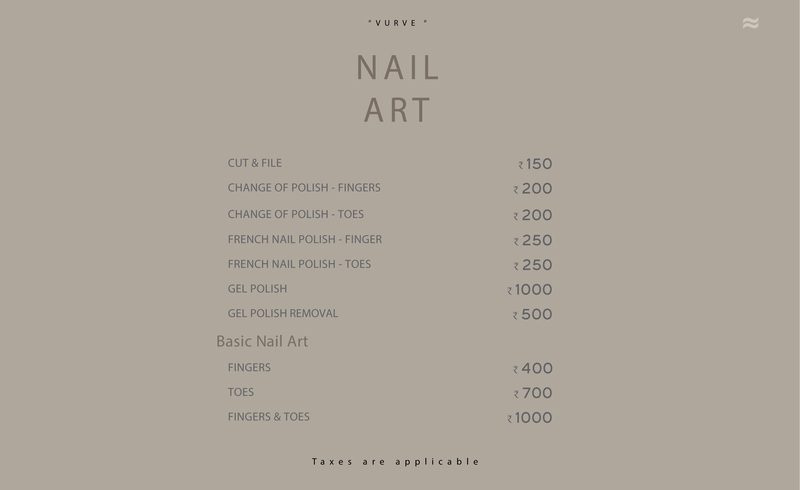 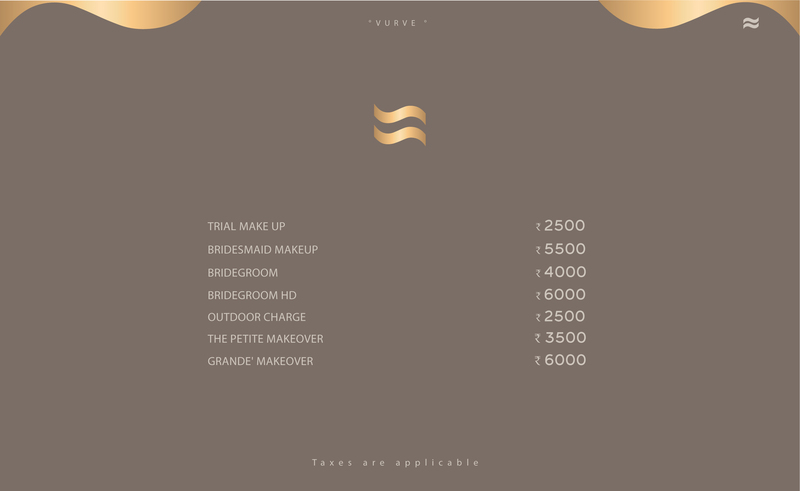 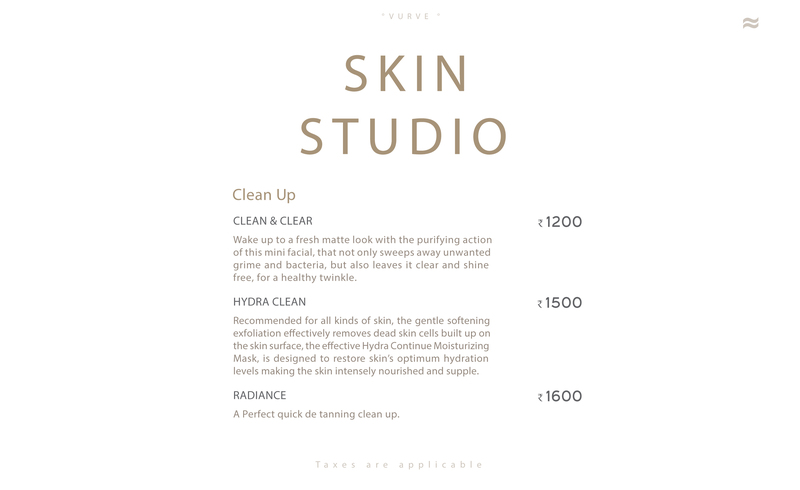 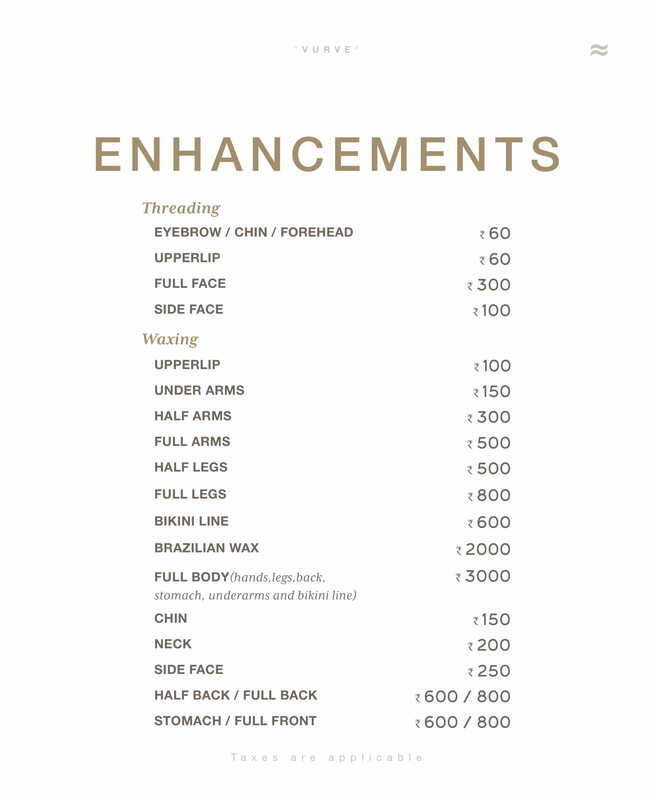 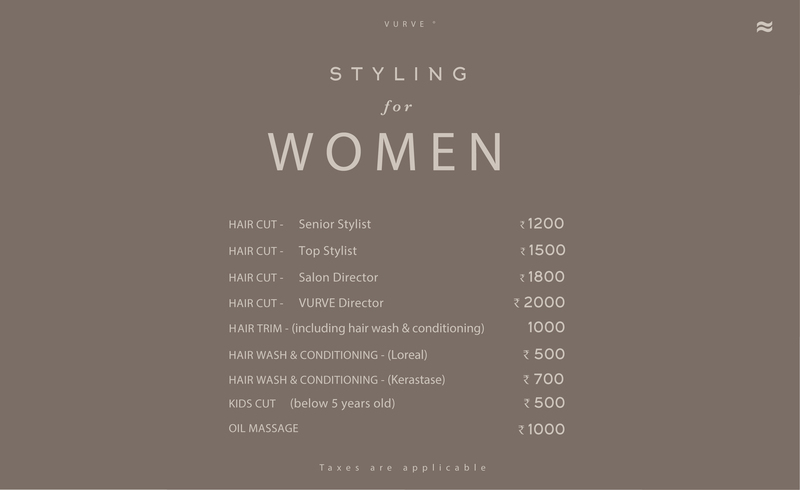 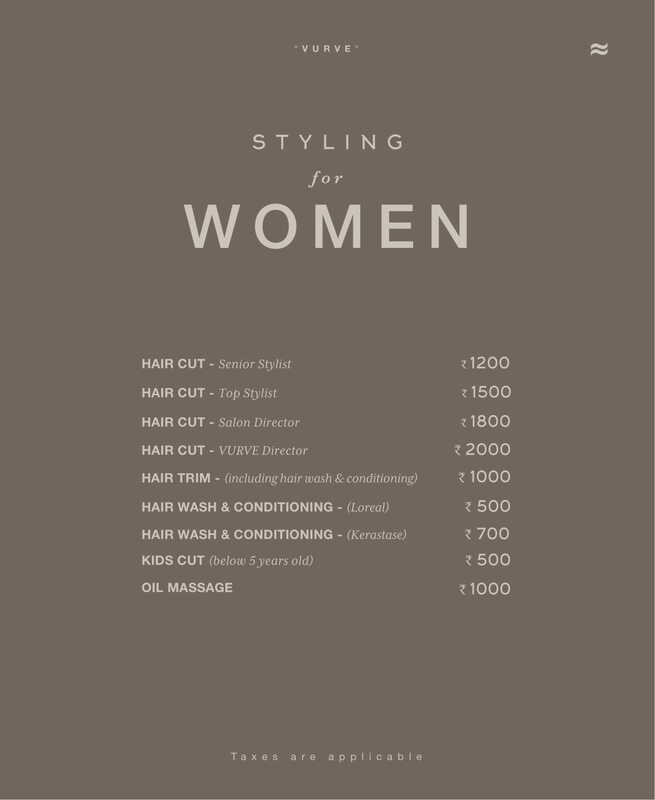 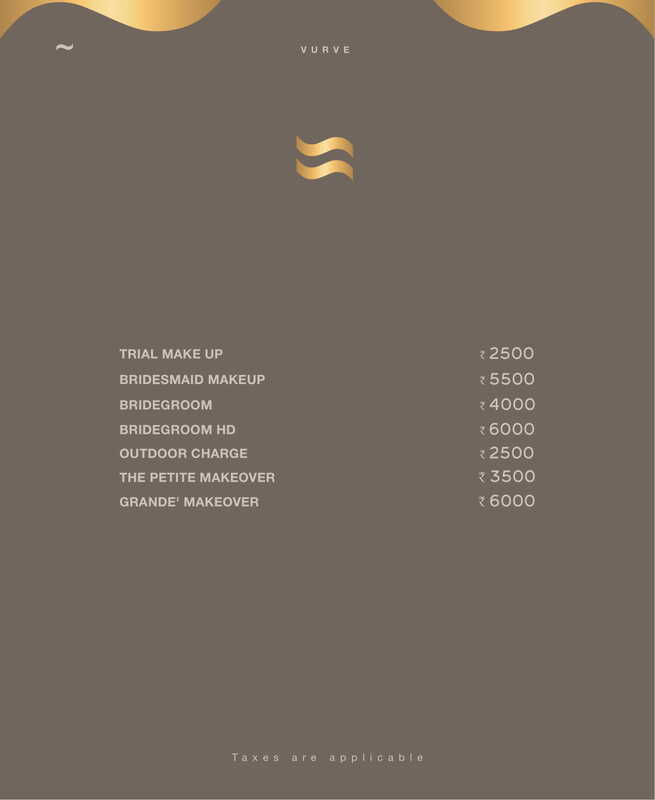 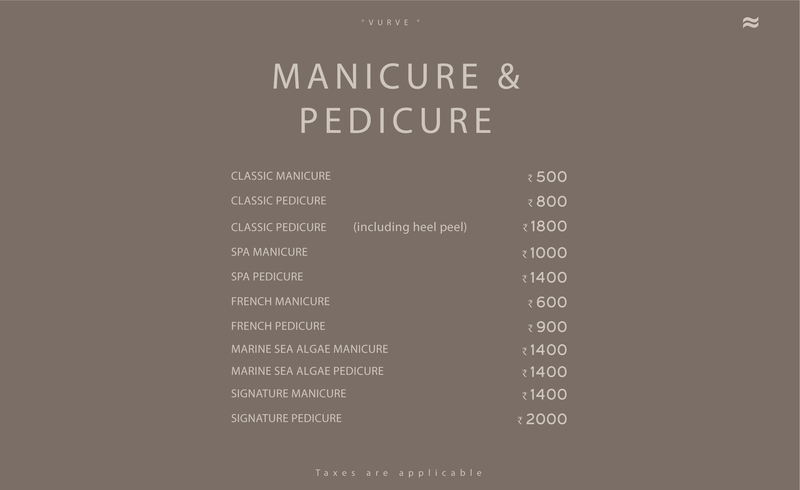 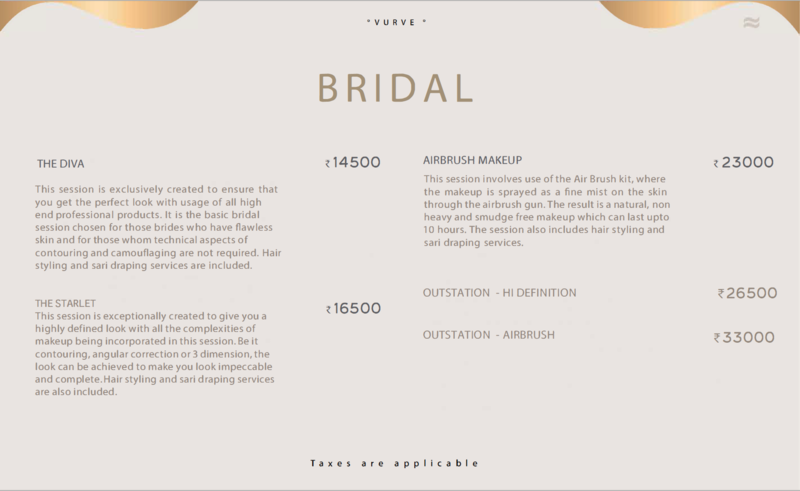 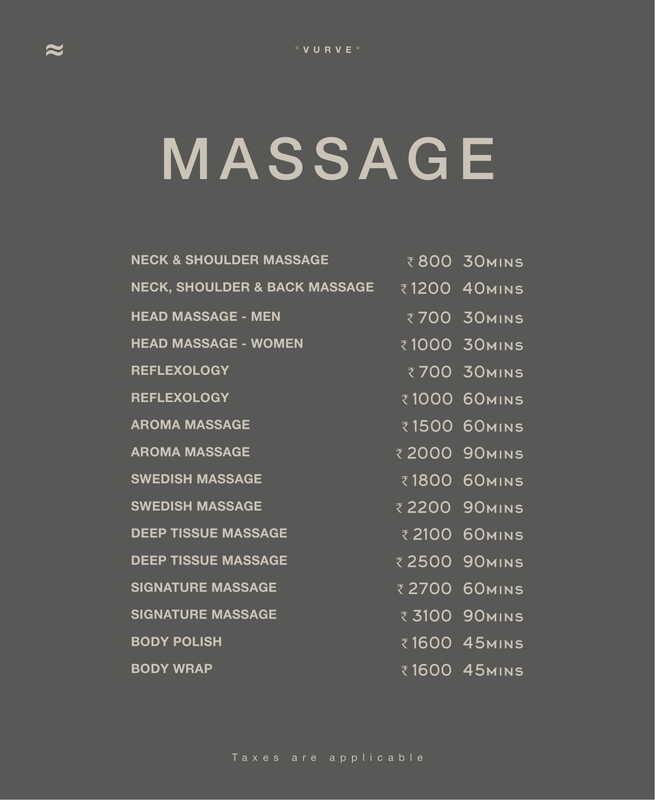 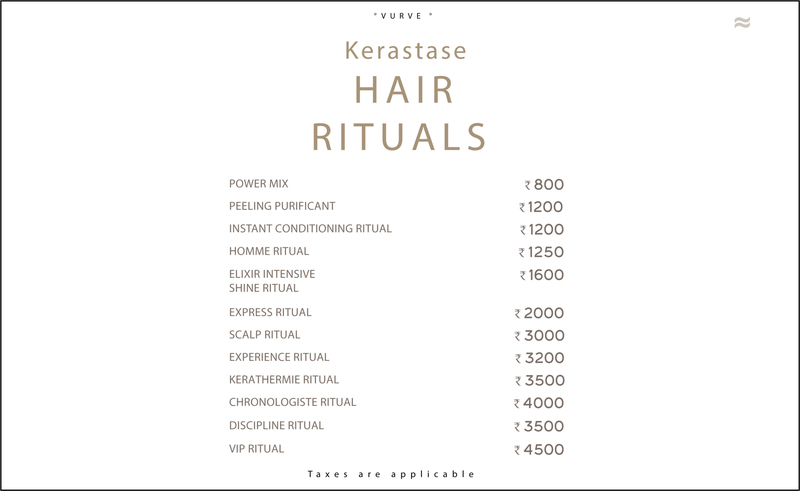 Book an appointment with Vurve Salon today! 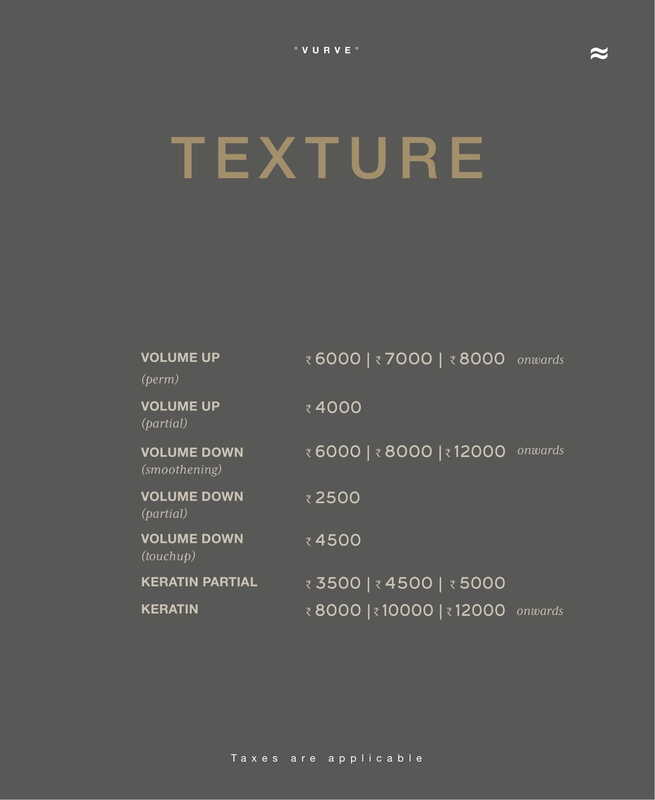 Kerastase is a worldwide leader in professional luxury hair. 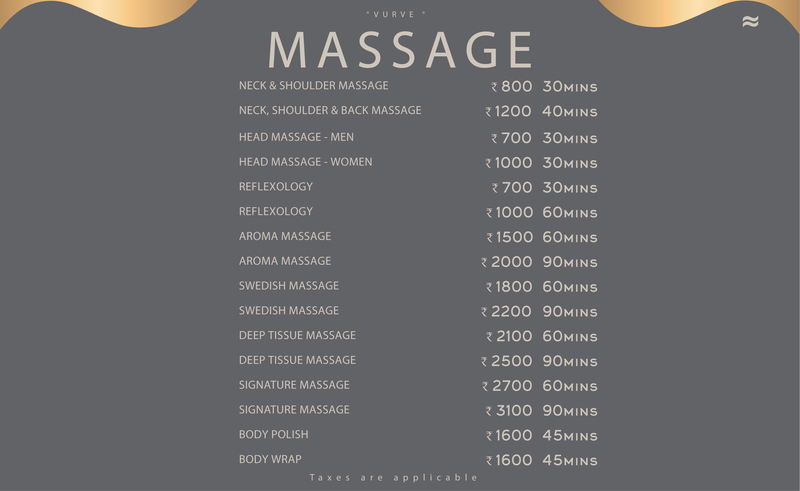 The expertise of the brand lies in sophisticated diagnosis, indulgent rituals and tailor-made home care to suit every concern. 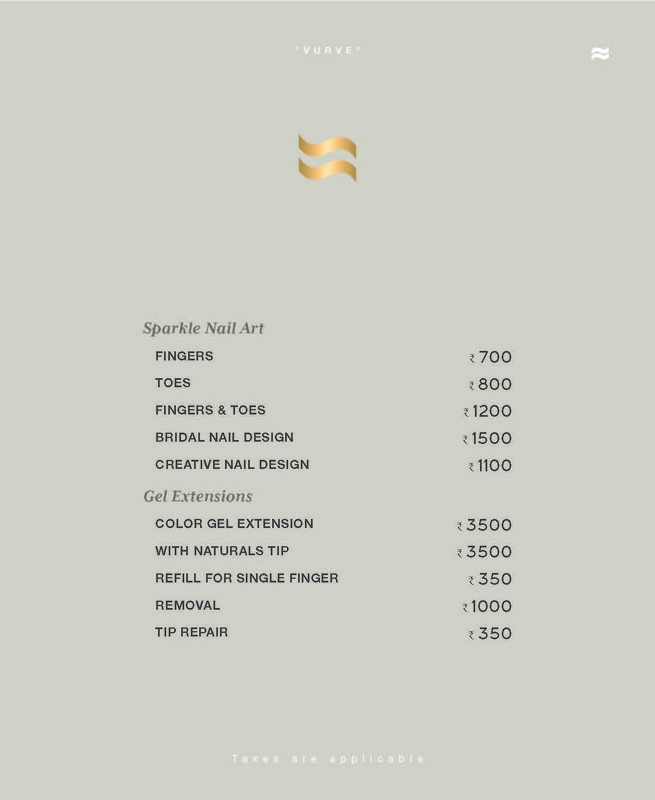 Skeyndor the No. 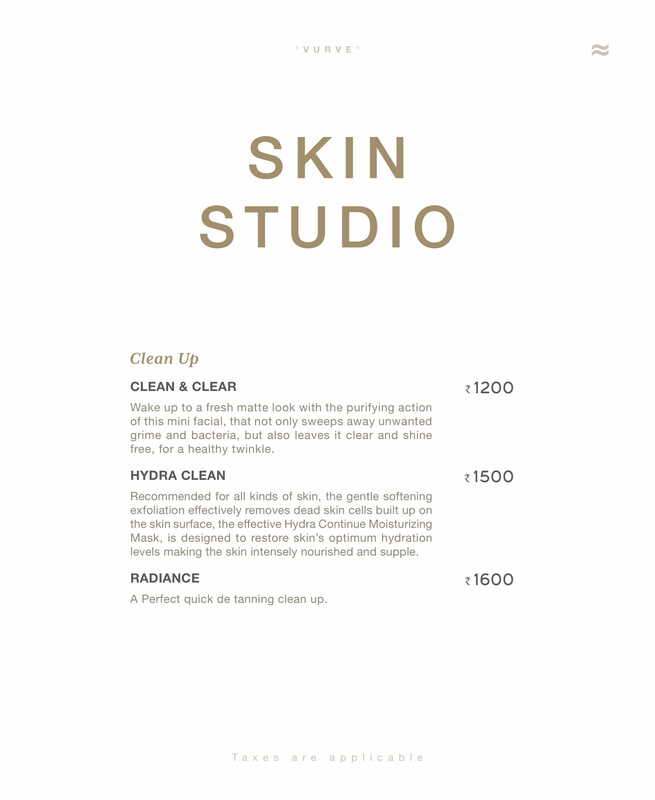 1 Scientific Skincare Brand from Spain is based on continuous innovation and breakthroughs with scientifically proven results enforced by efficacy studies. 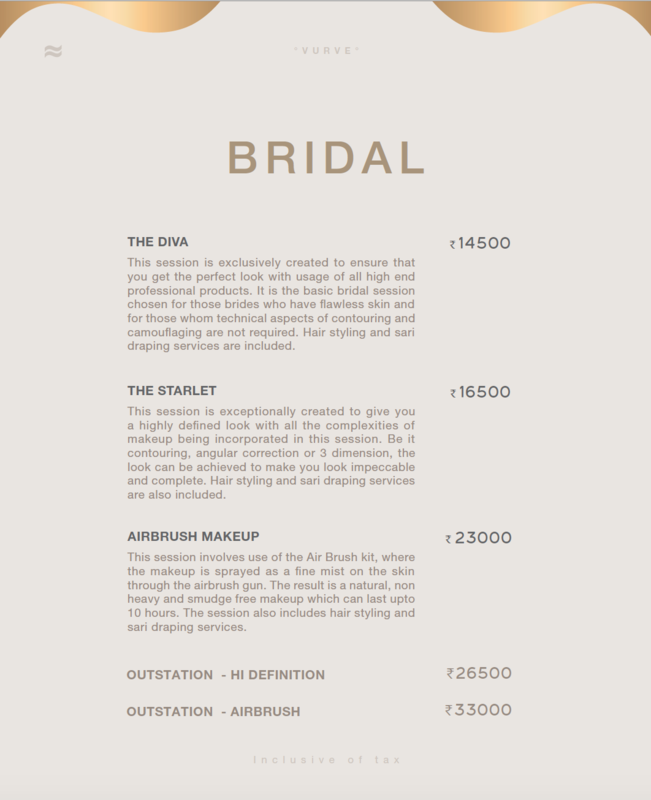 Wedding is the most important day for any girl and she deserves to look the best on this special day. 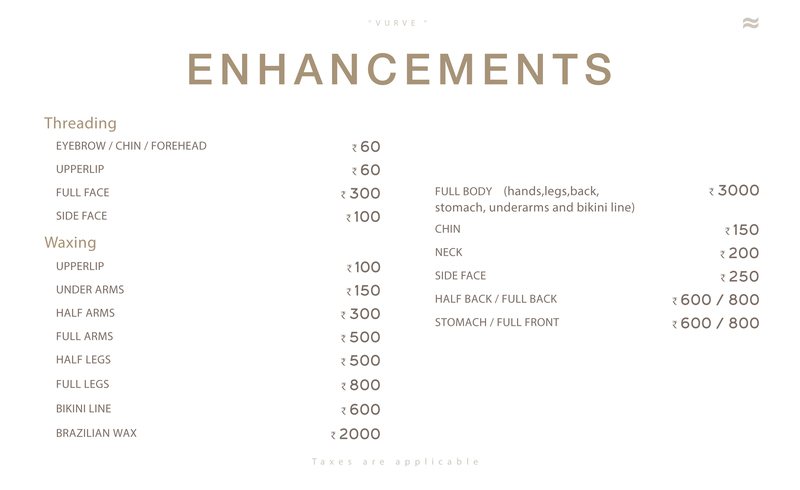 I want to book an appointment I want to be a model I want to be a stylist I want to share feedback.